﻿We'll BEAT any competitor's pricing! 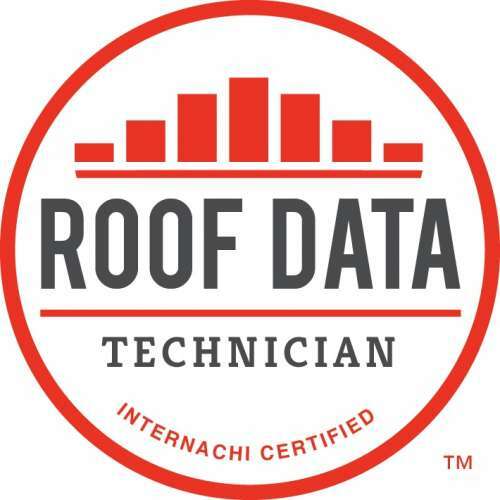 AWARDED AS 2015/2016 /2017 TOP ATLANTA INSPECTION COMPANY! Termite Letters just $49 when scheduled with an inspection. If you need a termite letter please let us know when scheduling. CLICK TO: or call to find a time to fit your schedule! Servicing Cobb, Cherokee, Fulton, Cherokee & Bartow Counties. Top Atlanta Certified Home Inspection Service. From Crawlspace to the Attic, Foundation to the Roof, Electrical, Plumbing, HVAC, Insulation, Windows, Doors, Flooring and more, our inspections leave no window unopened, no pipe unexamined! Home Inspections ﻿﻿starting at $250﻿﻿. Easy to read Inspection Reports w/ HD detailed photo's usually within 24hrs. Our inspector will gladly take the time to walk with you through the house, familiarizing your with the home and answering any questions you may have. read our reviews and referrals. Supra lockbox access for ease of scheduling with your realtor! Cash, check, credit card and paypal excepted. Atlanta Metro Inspection is a top Marietta, GA home inspector on Inspectopia.com! Atlanta Metro is fully insured. Errors and Omissions insurance protects you in the unlikely event we do not report a major defect in your home. most expensive purchase they will ever make! Atlanta's highest detailed home inspection reports! Know what your getting into before your sign! could end up costing you thousands of $$!